The NWCX League was established in 2007 by former international professional cyclist and British cyclocross legend Barry Davies. Following the rapid growth and success of the League, administration of the Group and League was transferred to the NWCX Group Committee from 2016. 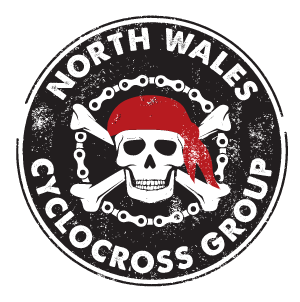 NWCX Group administers a series of CX races across the region during a season which runs from September until late January. NWCX welcomes all competitors whether experienced or newcomer. Competitors as young as 6 and as old as 75 routinely compete. NWCXG prefers classic cyclo cross bikes although many competitors use mountain bikes. Young people are encouraged to race. Every event features a junior course. This League has developed a Single Frameset Rule. This restricts competitors to one bike only limiting equipment costs and creates a level playing field. For similar reasons pressure washers are outlawed.